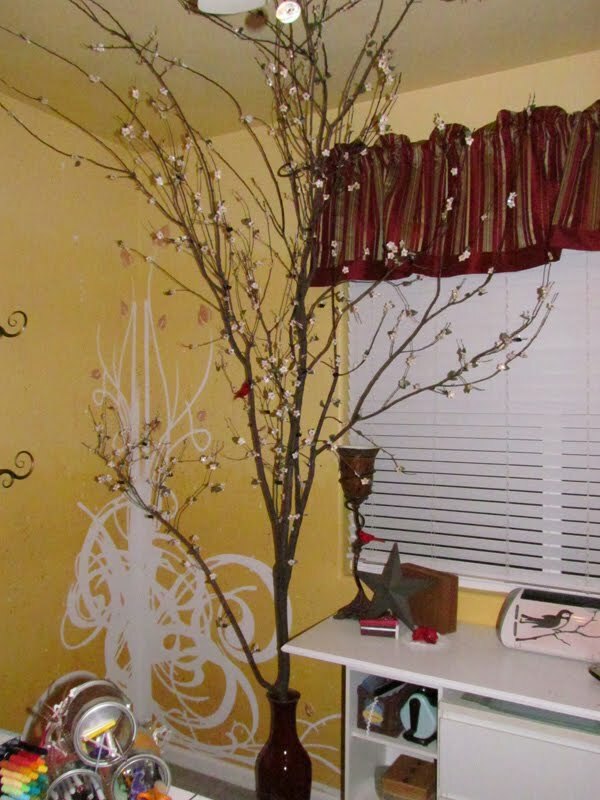 OHHHHHHHHHHHH Grace your tree is amazing...I love it...What a wonderful project...It makes me want to run out into the yard and grab a branch!! The tutorial was Fabulous......thank you for taking the time to share your talent with us!!! Grace, your Caring Tree is amazing!!! So very sweet!!! And I love your technique for making 100 flowers in 20 minutes!! fantastic! Thanks for sharing!! Amazing project! It's beautiful. Thank you for the videos and tutorial of the flowers. TFS! I'm now follwoing you. woops no shimmering shamrocks blog hop post?? The tree and the flowers are amazing!! Which cartridge do you use for the flowers and the leaves??? thank you so much for your quick answer. 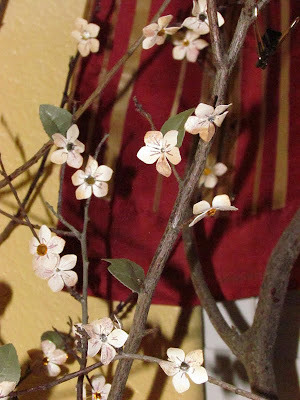 I haven´t got the "mother´s day bouquet", but I think I will find some other flowers and try this technique.